The 1st Babylonian Beast desecrated the Temple in Jerusalem. 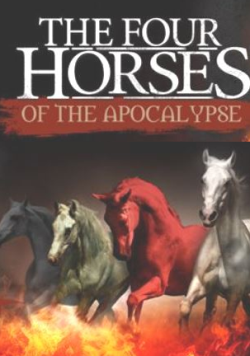 The 3rd Grecian Beast desecrated it too; as well as the 4th Roman Beast and according to Bible Prophecy the final 4th Roman Beast with 10 New Horns and with an unholy 'Little Horn' is going to do it again 'BUT' on a much, much grander scale and on live global satellite television !!! ( Clausewitzian : Force Concentration* ) all out : land, sea & air attack upon Israel; and attempt his final holocaustic masterpiece via his: unholy 'little horn' during the upcoming : Abomination of Desolation !!!" In the great 'Big Picture' the destiny of : Jerusalem, Israel and its Jews takes precedent in all the major Prophecies of the Holy Scriptures. Obviously, most of the 190+ sovereign nations in existence in this 2018 are not specifically mentioned by name very simply because they don't play a major role against : Jerusalem, Israel and its Jewish population in the endtimes and 'good for them' because the nations and people's that do come against Israel in the future are going to somewhat follow in the steps of the ancient Egyptian army and its Pharoah who found out the hard way that horses can't really hold their breath and swim for too long !!! As this student of Bible Prophecy and world history studies the Jewish diaspora he clearly sees a major historical 'Pattern' a pattern that is sure to repeat itself not many years from now !!! Babylon, was the first of four successive Beasts ( Gentile Empires*) that were revealed to the Prophet Daniel that would conquer Jerusalem and take many Jews captive. Historians and archaeologists tell us that the original 'Babylon' had a population of about 200,000+ people and was geographically some 2,200 acres in area; ( Compare that to : N.Y. City population of : 9 million; Jewish population of N.Y.C :1.2 million*) it is believed that during the years : 1670-1770 B.C. Babylon was the largest city on earth and by being built by the banks of the Euphrates River it enjoyed a thriving diverse economy for its time. Babylon like many city-states of old was a 'Walled-City.' It is said that Babylon's walls were considered impenetrable; the only way into the city was through one of its many heavily secured gates or through the Euphrates River; the Babylonian's had even installed underwater/underground metal grates that allowed the Euphrates River to flow while preventing enemy armies from sneaking in underwater; via the Euphrates River. Why focus on the original Babylon ? Because an 'endtimes' Babylon is mentioned in the Book of Revelation and also because many believers and students of Bible Prophecy believe that if there is one city today in this 21st Century that epitomizes a new and improved Babylon it is : New York City. 'Spiritually Speaking' Babylon symbolized and represented a glorification of the 'Flesh' there was nothing 'HOLY' about it and yet even though the Jews were initially taken there by force ( Babylonian Captivity*) too many of them adopted the ways of the Babylonians !!! According to most historians some 10,000 young Jews ( Babylonians took the best and the brightest with them*) were first taken captives to Babylon during the first exile; including the Prophet Daniel. Some 70 years later when the Babylonian empire fell to the Persian Empire the Jews were permitted to return and 'ONLY' some 42,000 returned back to the true 'Promised Land' from Persia ( a very small percentage of them*) Our LORD Jesus Christ once stated that the Kingdom of GOD suffereth violence and the violent take ( spiritually violent*) it by force; there is 'NO' doubt in my mind that those 42,000 that chose to return to the Land of their Fathers were like 'Gideon's Small Army' ( Book of Judges 6-8 ) GOD always has a 'Small Remnant' of true believers the rest have disqualified themselves from some of the promises of GOD !!! ( 1 King's 19 : 18 ) In effect, all are invited; many are called but few are chosen ( Matthew 22:14 and Matthew 22: 1-14 ) The 'Blunt Truth' is that most of humanity and most Jews have 'Unfortunately' rejected GOD's invitation of salvation and of eternal life made possible only by Jesus Christ ! Disclaimer : Mario Romano, is "NOT" a Prophet, this imperfect vessel is just an 'Interpreter' of the Biblical Prophecies and a very keen observer and student of world history and human nature !!! What you are about to read is "NOT" an attack on my Jewish friends whom I know and consider are the original chosen people of GOD : YHWH. This believer recognizes very well that all of the 12 Apostles were of Jewish blood and that Yeshua : Jesus Christ is salvation that was produced out of Jewish blood : Lineage of King David, Mary etc...Mario Romano does 'NOT' believe in the diabolically inspired 'Replacement Theology' that is being propagated by Biblically Illiterate people !!! This student of Bible Prophecy does "NOT" consider New York City to be the final Babylon the Great mentioned of in Revelation 18 "BUT" this student of biblical and historical patterns does believe that the evidence is overwhelming that N.Y. City will suffer massive _______ in the not too distant future; very simply because when Satan is kicked out of heaven forever he is going to persecute Jews as he has 'NEVER' before done so in 'ALL' of human history !!! ( Revelation 12, 12:6, and 12:9 ) NOTE : Satan really does 'NOT' care if one is a practicing orthodox Jew or not; an 'Atheistic Jew' or a liberal jew and he knows if you changed your last name to blend in with the local pagans too !!! Satan perceives any and all people of Jewish heritage/blood to be a threat so he is going to inspire and mount thee greatest persecution of Jews ever seen in all of human history during Daniel's 70th Week / Tribulation period !!! 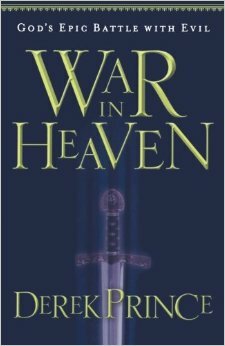 And because New York City is home to thee largest concentration of Jews outside of Israel, this amateur military strategist who has been studying Satan's unholy moves throughout the Holy Scriptures understands who Satan is going to attack first; and Satan doesn't care about any human collateral damage that stands in his way once GOD removes the 'Restrainer' and the 'Hedge' around certain people and places on this planet !!! ( American Freedom*) from under them !!! ( and also the rest of the gentile world who have : ignored and rejected GOD's 'ONLY' atonement for sin are in 'NO' way exempted either by what the Book of Revelation 'Guarantees' is headed this way !!! ) Fortunately; all has not been in vain for there are an estimated 360,000+ Messianic Jews/ for Jesus out of a total global population of 11+ million jews !!! Historical records tell us that in 'ALL' major Jewish diasporas a great percentage of Jews chose out of their own free will 'NOT' to return to the 'Promise Land' ( Judah/Israel *) once the opportunity allowed for it. 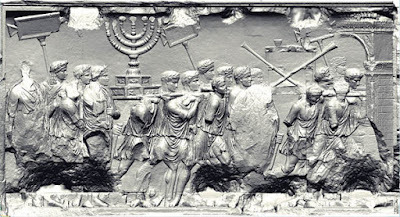 There were indeed many understandable reasons why some Jews honestly didn't even try to return to Israel once : Babylon, Medo-Persia, Greece and Rome eventually fell; some Jews were just too old and not in very good health to take the long and dangerous trip back to Jerusalem and this reason is excusable 'BUT' there were also some Jews who chose 'NOT' to return to Israel because they had grown accustomed to the Pagan Civilization that had conquered them; some Jews had become merchants and somewhat $$$ wealthy individuals and they just couldn't imagine leaving those Pagan cities to start all over in Judah/Israel. Putting it bluntly they had become like Lot's wife in Sodom and Gomorrah they had lost the desire of returning to Jerusalem, to rebuild the Temple and to return to their true GOD. 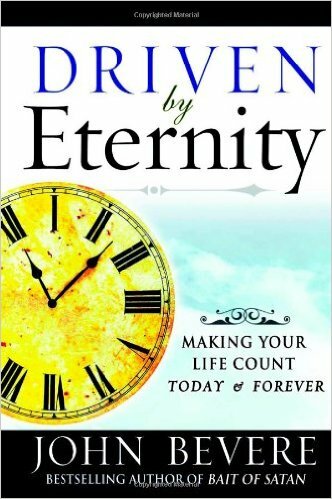 Most who chose to stay with their conquerors and false gods had their : heart, mind and eyes fixed only on 'THINGS' that temporarily 'titillated the human flesh' but had no true eternal and spiritual value !!! Here in the U.S.A the $$$ FED has been directed by 3 American Jews for several decades now too !!! 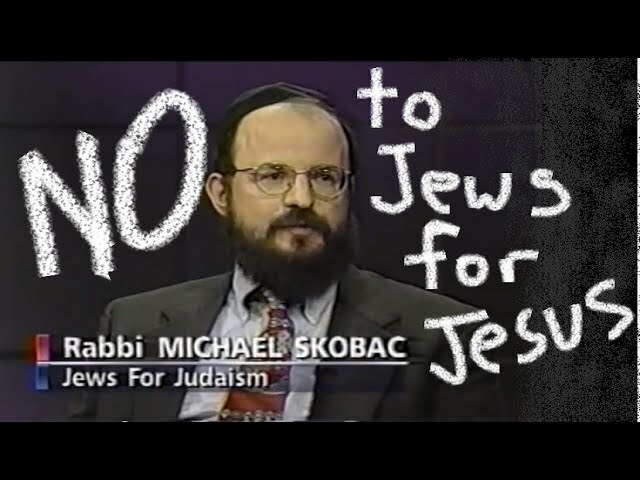 When I think of the $$$ 666 System somehow I do 'NOT' envision my Jewish friends supporting it !!! In conclusion, GOD allowed the United States of America to rise and prosper for a 'Season' if there is one country that single-handedly epitomizes the 'Times of the Gentiles' it is America because 'NO' other country in this entire planet has allowed for : freedom, liberty, religious freedom, entrepreneurship to thrive and affect and dominate the culture of this planet as much as America has these two hundreds+ years; "YES" like all nations of this planet the United States is 'NOT' perfect nor the holiest of all 'BUT' history records that "NO" other nation has blessed the Jewish people as much as America and because America is "NOT" the true 'Promised Land' promised unto the Jewish people GOD is going to allow it to be _______ in the future. Mario Romano, does "NOT" interpret the coming destruction of all of the United States as some 'YouTube Prophets' are proclaiming; the truth is that GOD is 'Just and Fair' and He will sovereignly address the United States and its sinners left behind accordingly 'BUT' what this 'Interpreter' of the Book of Daniel and Revelation does 'Confirm' is that America will most certainly "NOT" be the/a safe-haven for most of the Jews during the Tribulation period; GOD controls human history and we have just witnessed that even after being allowed in thee most prosperous nation in human history ( and one of the most Evangelized*) and with almost no persecution in comparison to their fellow jewish brothers/sisters that reside outside the borders of America, only some 360,000+ Jews have become Messianic Jews out of a population of 5.3 million !!! No one can deny that East European Jews initiated and perfected the mass communications instruments/ inventions of : Film ( Hollywood Movie Industry ) Radio and Television and for 'Better or Worse' all of the inhabitants of this planet have benefitted in one way or another !!! On the West coast of the United States Jews would dominate the film and television industry and in the East coast ( N.Y ) Jews would come to dominate the $$$ financial services business of the United States too !!! 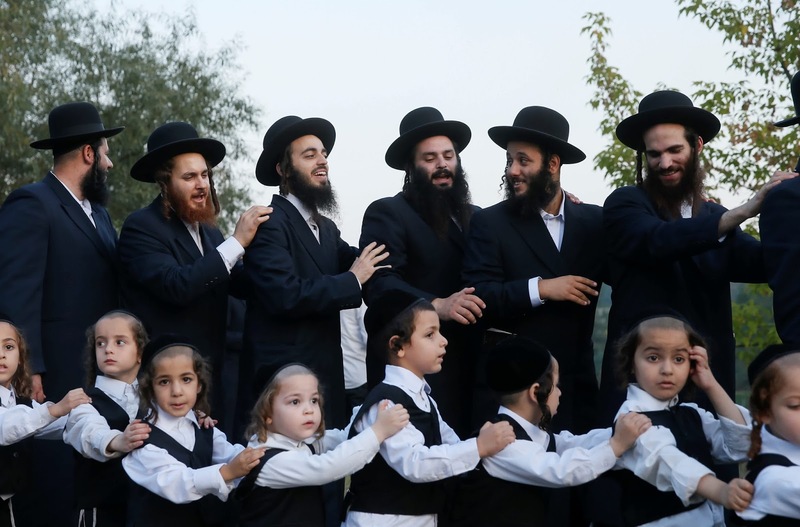 The United States in effect has been a 'blessing' to the Jews and the Jews have been a 'blessing' to America too !!! Our LORD Jesus Christ Himself pronounced that :"They shall fall by the edge of the sword and be led away captive into the nations." ( Luke 21 : 24 ) To this student of strategic systems and nuclear proliferation it would seem impossible that nuclear Israel would allow yet 'ANOTHER' holocaust to take place against it and its Jewish population 'BUT' that what Bible Prophecy unfortunately guarantees and the words of our LORD Jesus are also backed up by the Prophecy of Zechariah 14 : 2. 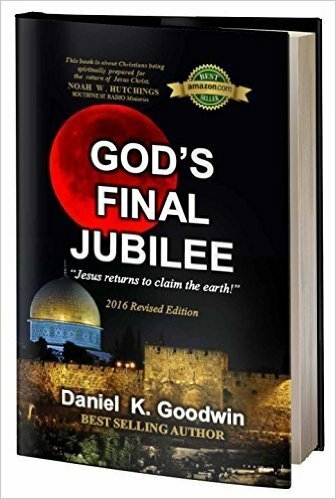 What 'WE' should all learn from the several diasporas of the Jews is that GOD our HOLY Creator takes 'Sin, Rebellion and Disobedience' very, very seriously and while it is true that 66% of the global Jewish population is prophesied to perish during the Tribulation period at the orders of the 'Little Horn' this student of Bible Prophecy reminds everyone that over 66% of the Islamic population will also perish during that time and it is also estimated that around 70% of the world's population will have died when all the 21 judgements mentioned in the Book of Revelation have been finalized ! 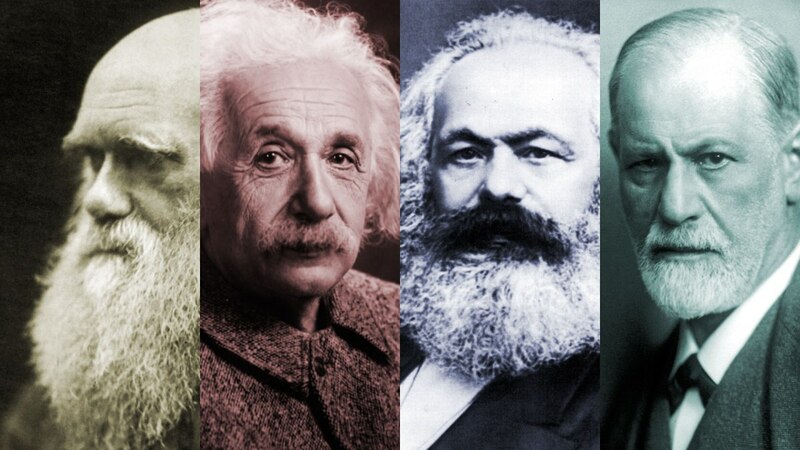 Albert Einstein, Karl Marx, Sigmund Freud and Charles Darwin* are known to have had Jewish blood. In sum, GOD has 'NEVER' abandoned His original chosen people the Jews; they have been in a world wide diaspora that continues to this day; fortunately some Jews in France in this year of 2018, are heeding the new 'Handwriting on the Wall' and are fleeing France because a growing and very hostile Islamic population there has now eclipsed the Jewish population there by millions and the French authorities can't really offer 24/7 protection to every French Jew !!! This believer in Yeshua acknowledges that 'NO' man/woman can go to the Father except by 'Jesus Christ' His only begotten Son and our Jewish friends are 'NOT' excluded from this, SALVATION is still open and available to any and all Jews who acknowledge that Yeshua : Jesus Christ is the only true Messiah promised by the Prophets of Israel. During our LORD's time in Israel 'Most' of the Jews had been wrongly taught that the Messiah would be Israel's 'Political Savior' but in reality the true Messiah is a 'Spiritual Savior' because despite the many military challenges and threats that Israel has faced through the ages most Jews have died being slaves to sin and therefore died in their own sins !!! 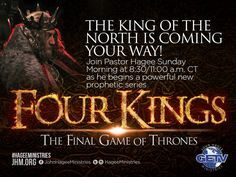 This student of Bible Prophecy 'DOES' believe in the Pre-Tribulation Rapture and it makes sense that GOD is going to remove 'First' all those who presently support the Nation of Israel and who have not bought into 'Replacement Theology' additionally, 'Presently' you, me and some 500+ million born again believers world wide in Jesus Christ are 'PRESENTLY' His witnesses here on earth !!! ( Acts 1 : 8 ) The day is coming when GOD is going to replace His Church with His 'Two Witnesses' ( Revelation 11 ) this generation has had the opportunity to 'Hear' the true Gospel of Jesus Christ through various mediums : Internet, Satellite T.V. Christian Channels, Radio, Books, Missionaries etc, the day is coming when GOD will say 'enough is enough' and in the 'Twinkling of an Eye' we shall be Transformed !!! ( KKK, Iran, Muslims & Farrakhan*) who vehemently seek the DESTRUCTION of Israel and its Jewish population truly deserve what is coming to them from HE who 'Keeps and Defends Israel' !! !